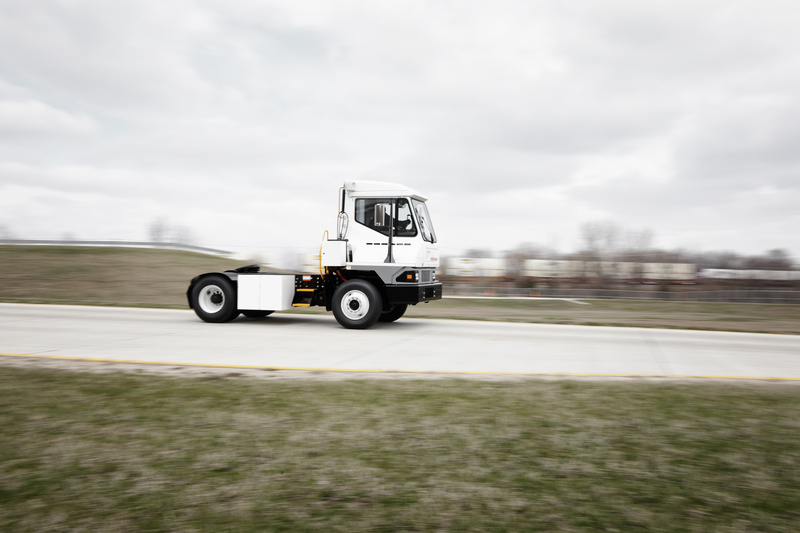 Kalmar, part of Cargotec, has concluded a deal to supply a total of three Kalmar Ottawa Electric Terminal Tractors T2E to the Mexican bakery product manufacturer Bimbo. The order was booked in Cargotec's 2019 Q1 order intake, with delivery of the machines scheduled to take place during Q3 of 2019. Bimbo is the largest baking company in the world, with 199 plants and more than 1,800 sales centres across 32 countries throughout the Americas, Europe, Asia and Africa. The company has one of the largest direct distribution networks in the world, distributing products including fresh and frozen sliced bread, buns and cookies. The Kalmar Ottawa electric terminal tractors will be operated at Grupo Bimbo's new distribution centre in Azcapotzalco, Mexico City. The Kalmar Ottawa T2E is designed for trailer handling operations in dispersed warehouses, container terminals and where short-distance road travel is required. It features Kalmar's latest lithium-ion battery technology and a fully electric powertrain that produces zero emissions at source. The onboard inverter charger allows the vehicle to be 'opportunity charged' during work breaks. Compared to a diesel-powered tractor, the Kalmar Ottawa T2E generates less noise, vibrations and heat, and - most importantly - no fumes. Spokesperson at Bimbo: "We are committed to improving the sustainability of our operations and contributing to a greener future for the communities where we operate. These fully electric machines will help us to improve the working environment for our employees and reduce the impact of our operations on the surrounding population in terms of both noise and emissions." Erika Barbosa, Vice President Market Area Latin America, Kalmar: "We are very pleased to continue our partnership with Bimbo, who already rely on a fleet of 30 Kalmar Ottawa T1 and T2 terminal tractors in their network of distribution centres across Mexico. This is the first Kalmar Ottawa T2E order in Latin America, and we are confident that many more will follow as customers continue to seek out solutions that will help them achieve their sustainability goals. I would also like to thank our dealer Sitsa in Mexico for our fruitful collaboration and his valuable contribution in achieving this contract with the customer."